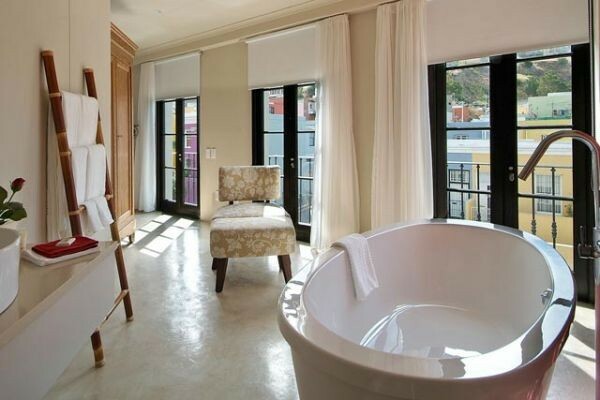 Rouge on Rose is the latest addition in upmarket boutique hotels in the Mother City. Comprising of nine luxury suites painstakingly rebuilt and designed offering 'shabby chic' combined with opulence, bohemia and stylish tranquil practicality. 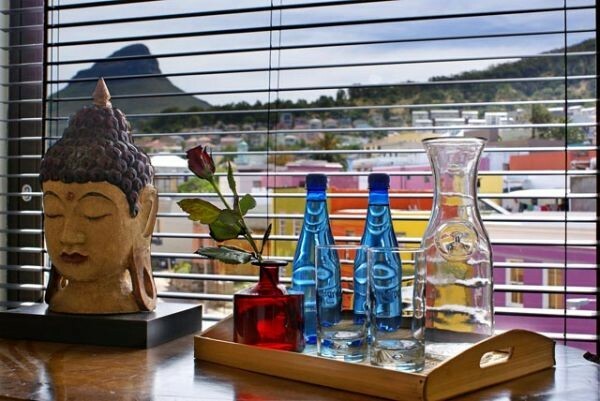 ROUGE ON ROSE is a few minutes walk to the street life and the shops of the city centre, including the hip and happening Long Street to the upmarket de Waterkant village or the shopping haven of the V&A Waterfront. 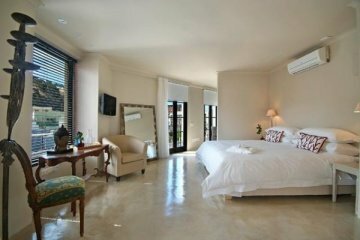 The famous sun drenched Clifton beaches, Table Mountain and nature walks are a short taxi ride away. ROUGE ON ROSE is on the doorstep of a variety of culinary delights from the cultural fare to haute cuisine . sidedish is an on-site bistro offering light meals and a changing menu daily. 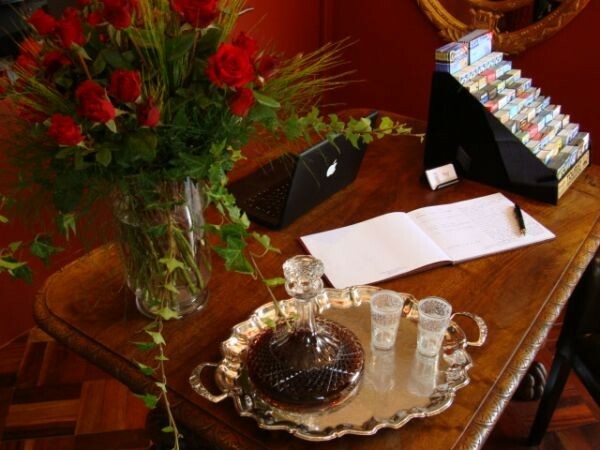 ROUGE ON ROSE is a family-run business with Michel Boutry at the helm welcoming you to this excellent alternative to large city hotels and all this in the heart of the historical Bo-Kaap of the city.